From announcing the first dance, cutting the cake, the wedding send-off and throwing the bouquet, we’ve got the perfect solution for a truly memorable and magical evening. If you want to get the party going then Geoff Ryder, and his team of Wedding DJs from the Somerset Wedding Disco company, is the place to go. You choose the style of DJ party music you want and they’ll be happy to create the perfect night of music for you. for some funky groove or the latest R&B. 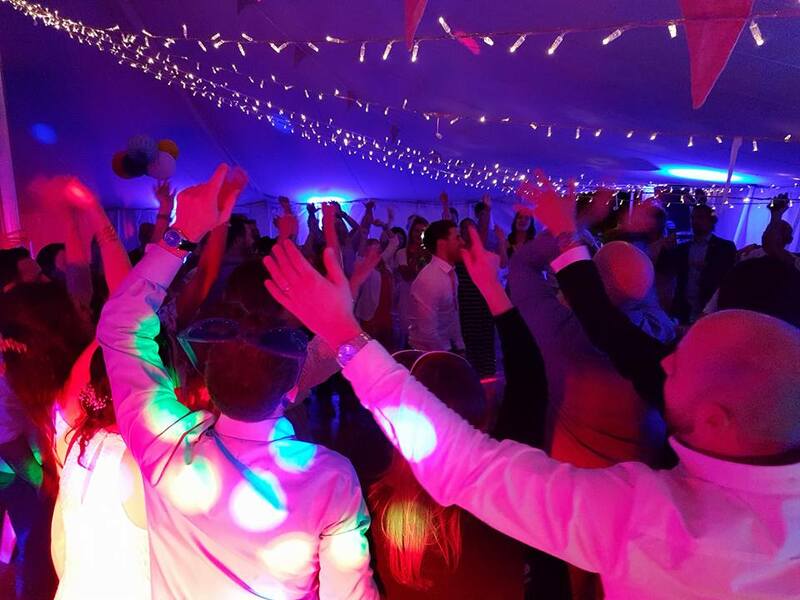 Our professional wedding DJs perform wedding discos throughout the South West including Bristol, Taunton, Exeter, Yeovil – in fact all of Somerset, Devon and parts of Dorset.